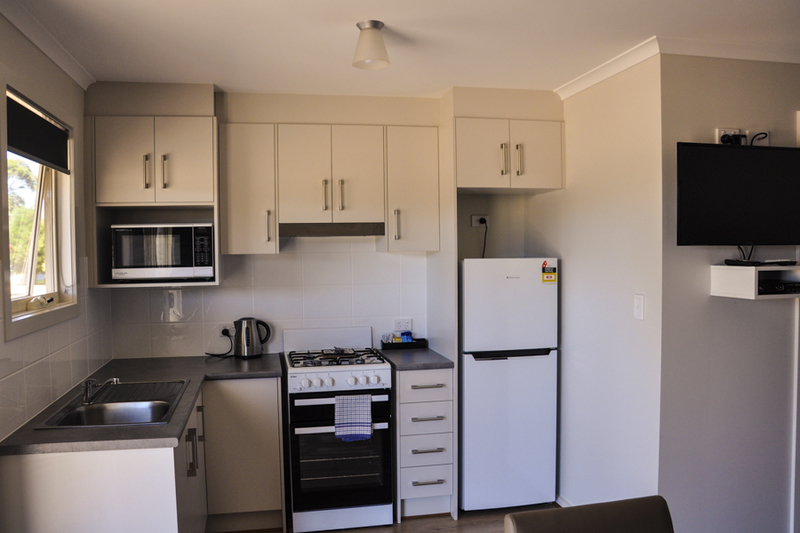 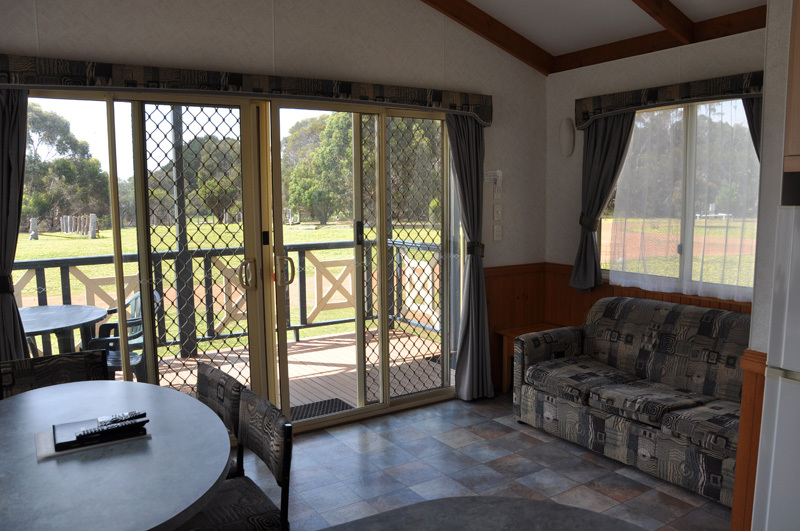 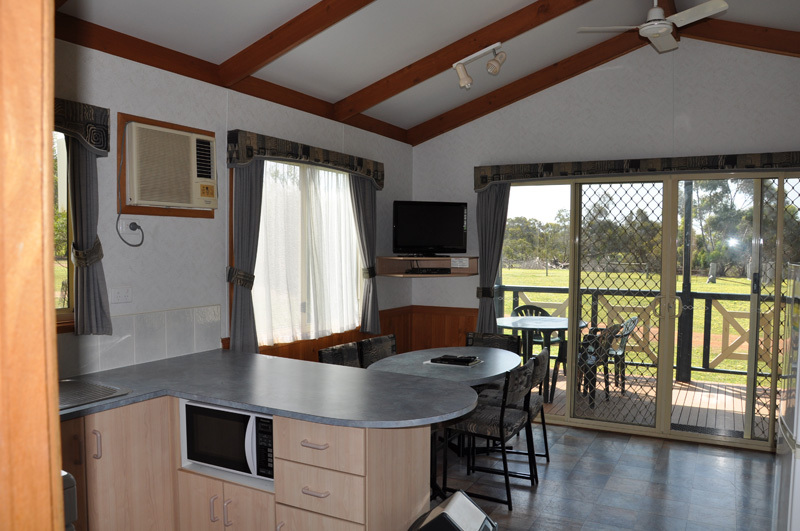 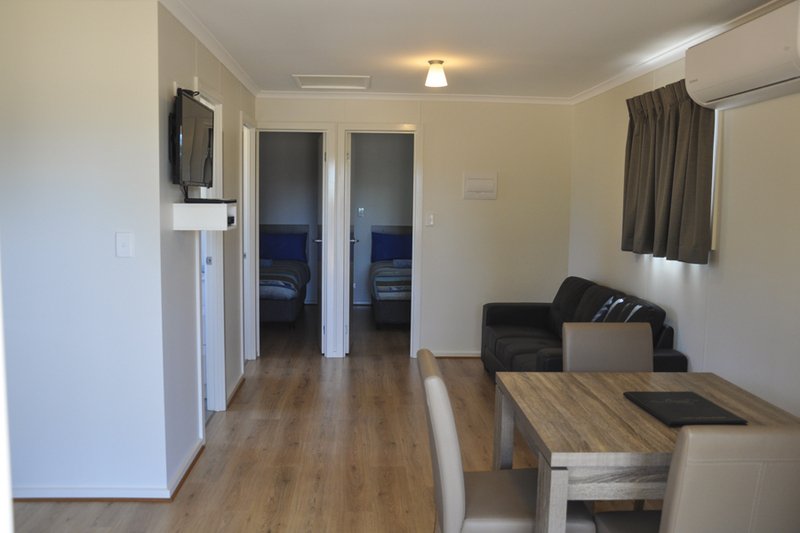 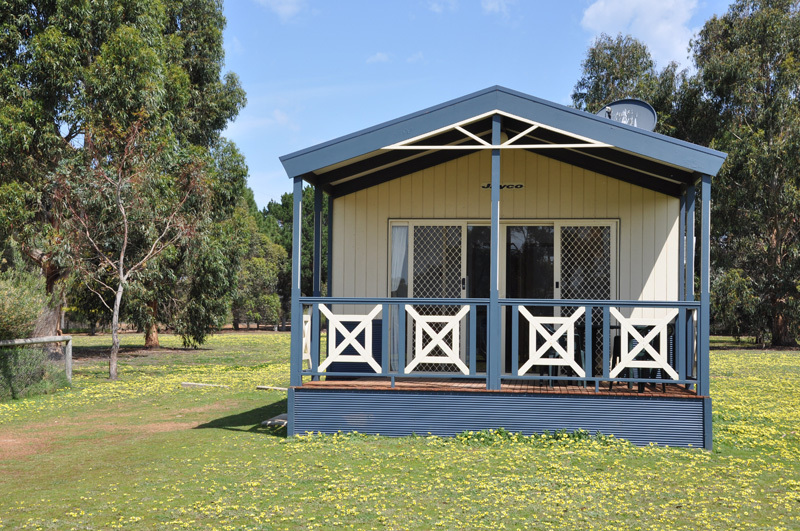 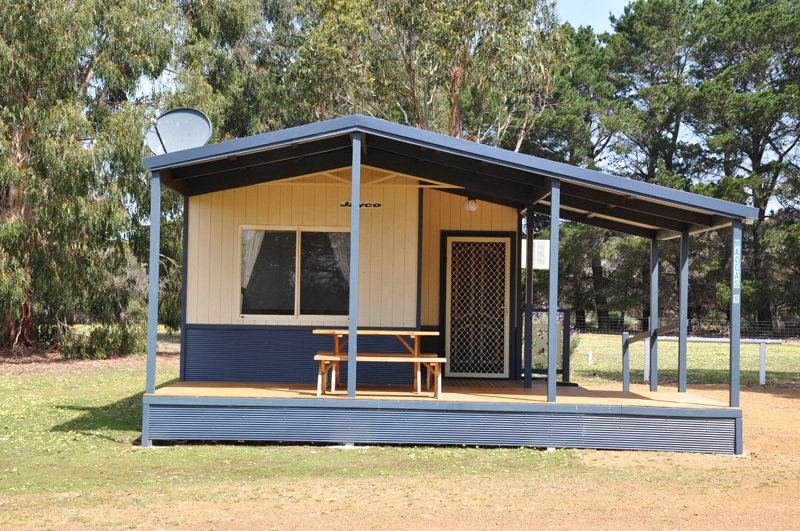 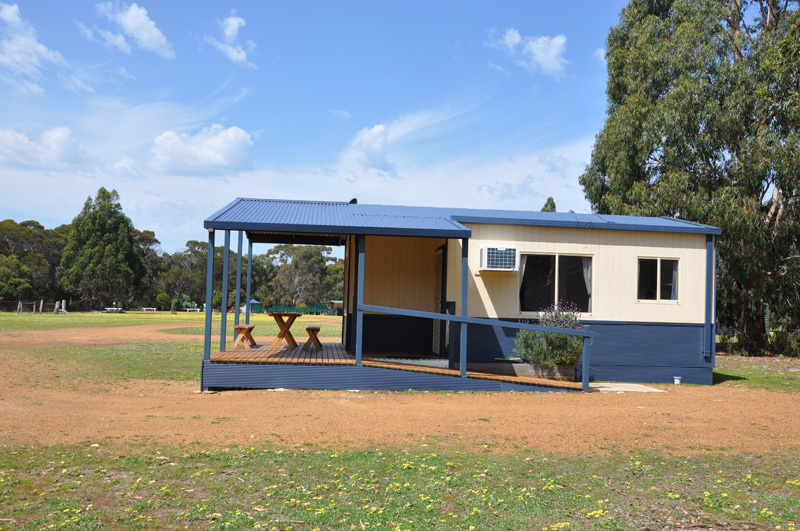 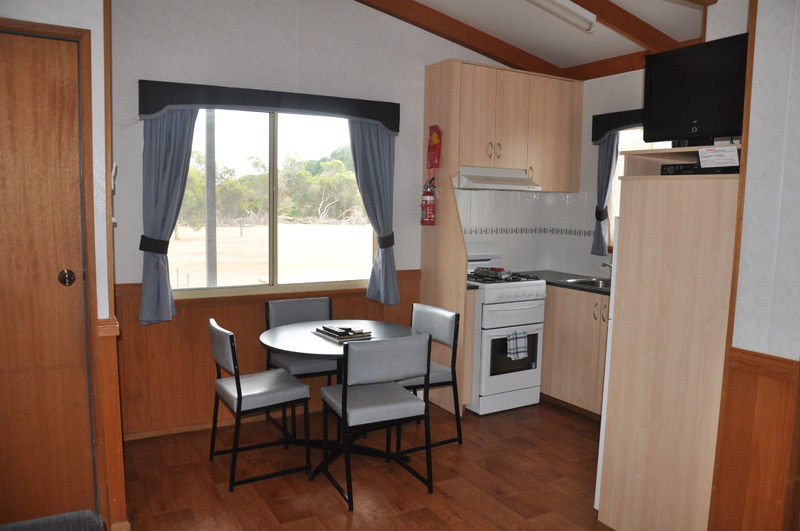 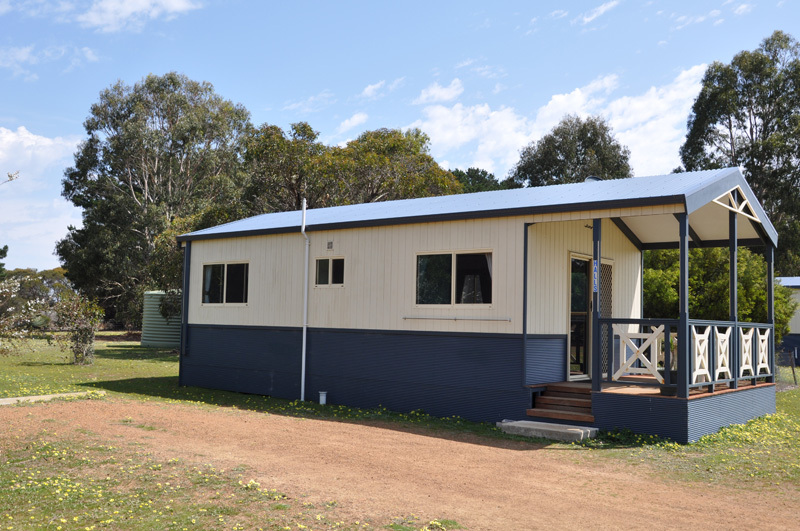 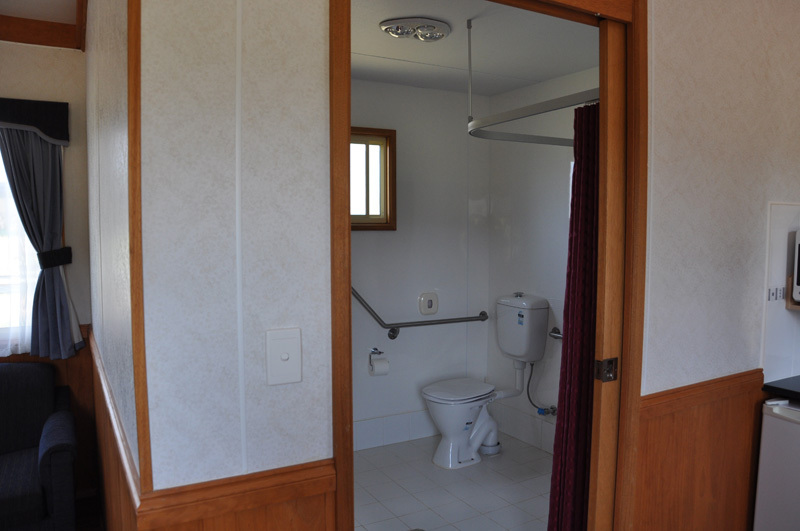 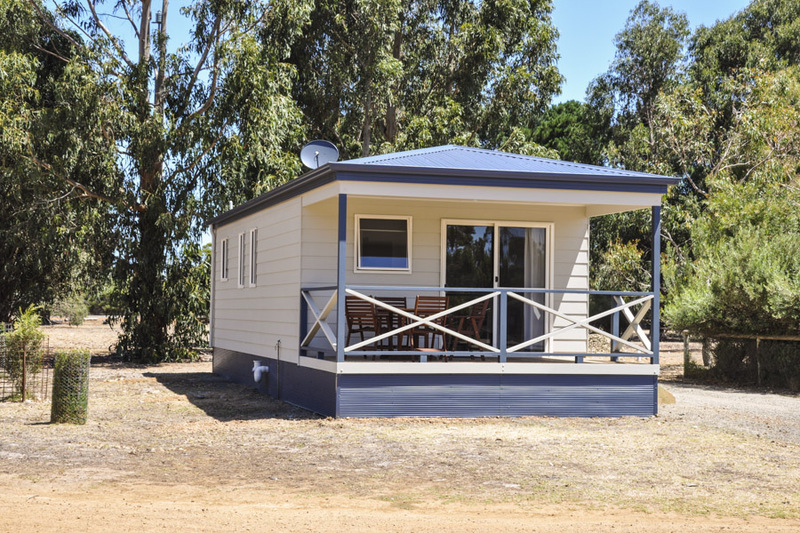 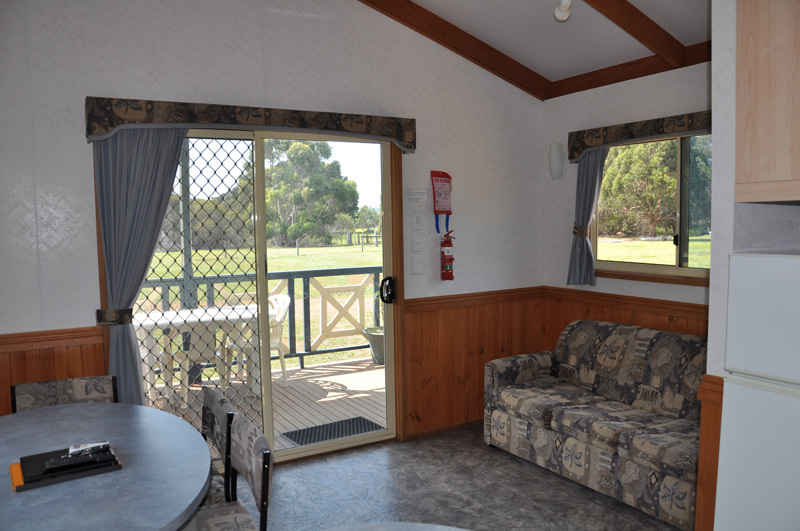 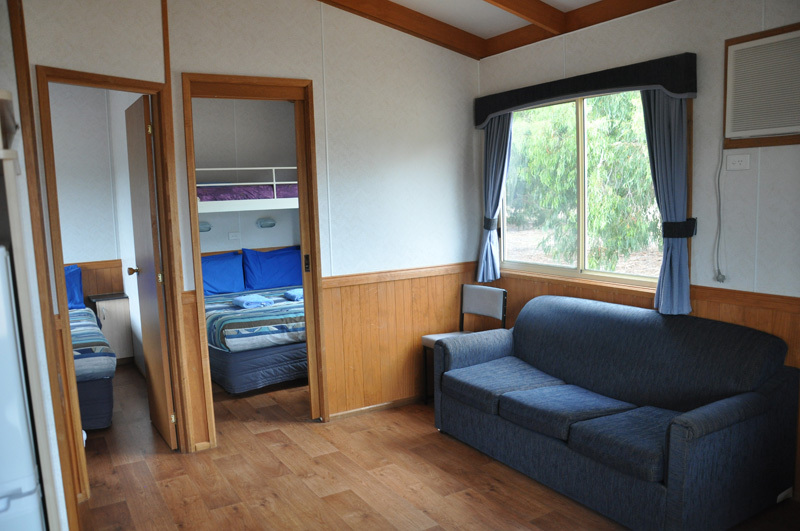 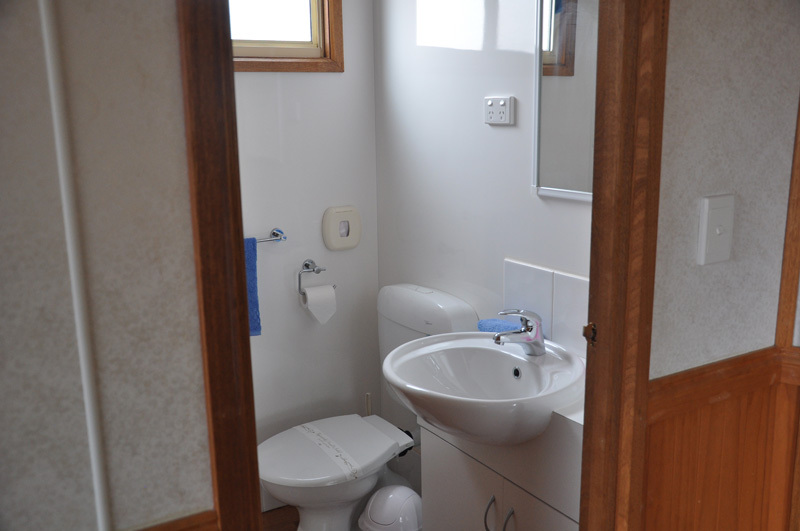 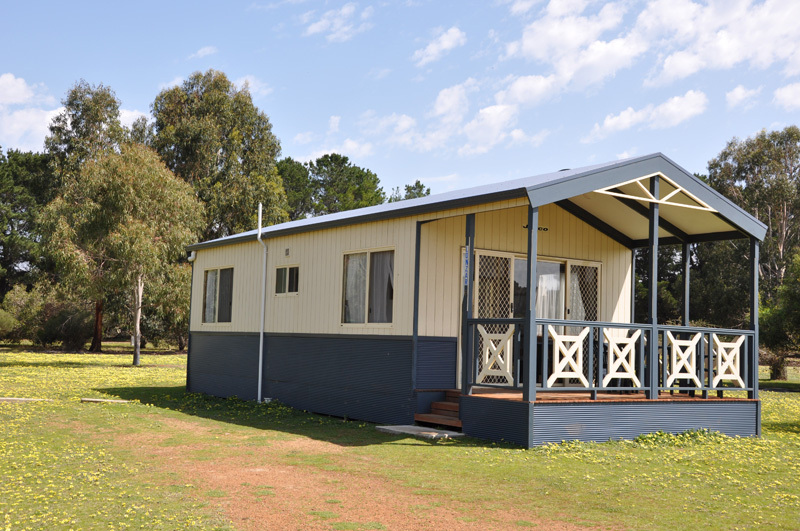 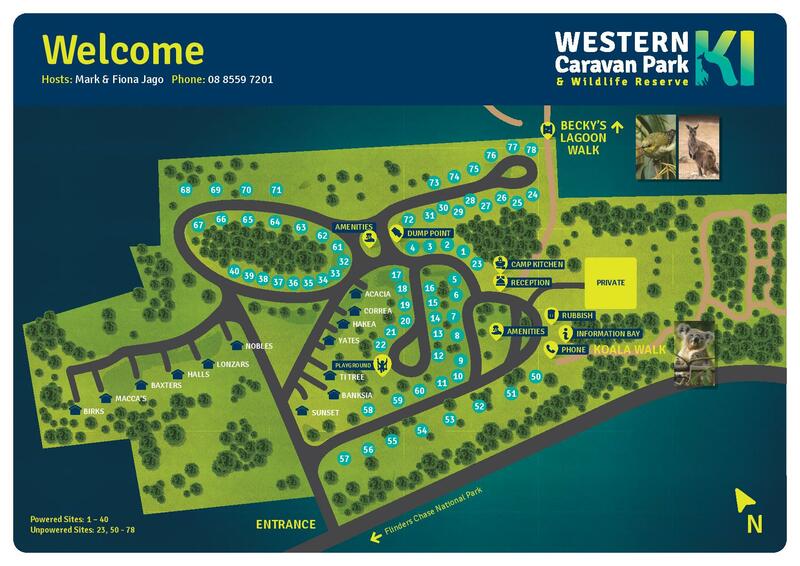 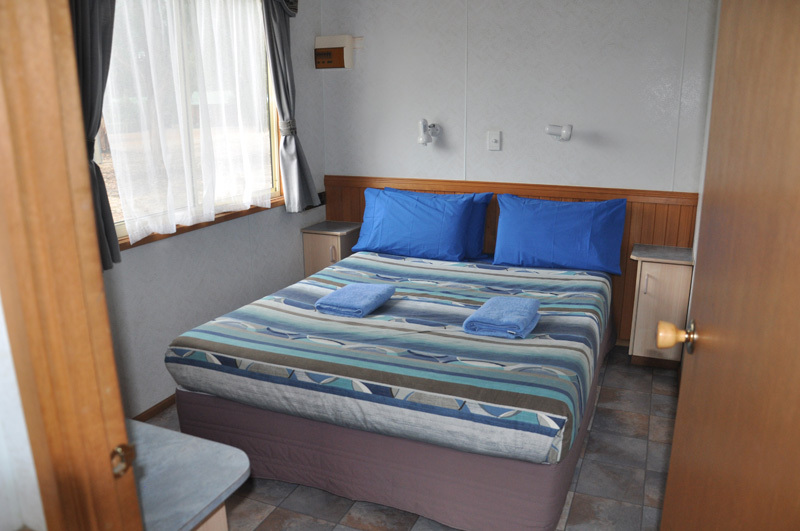 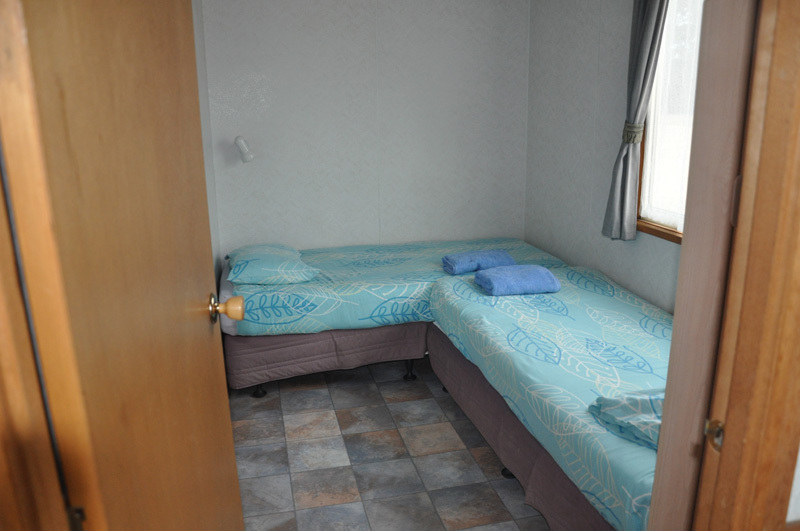 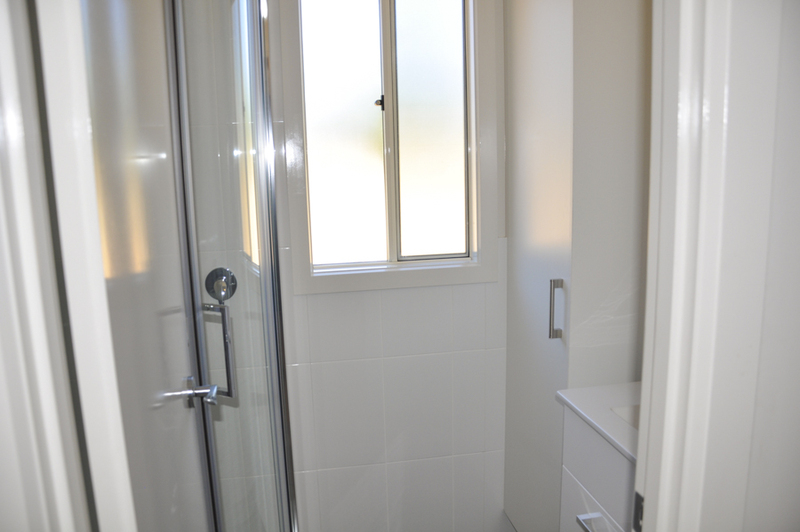 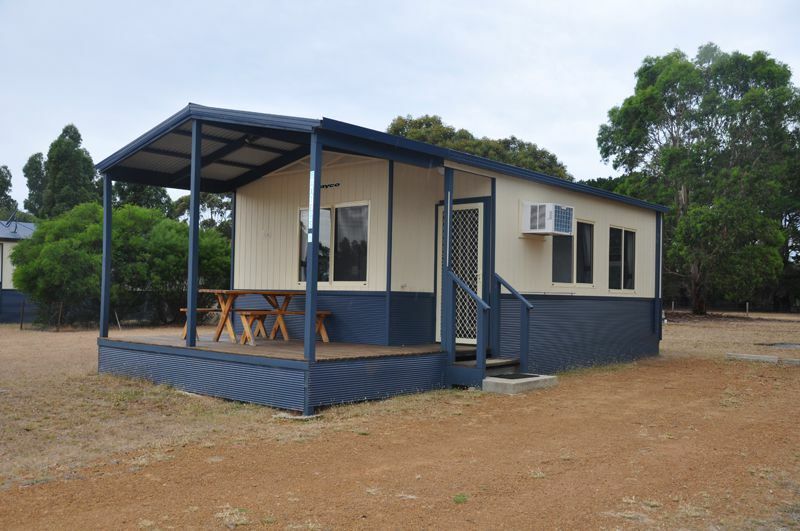 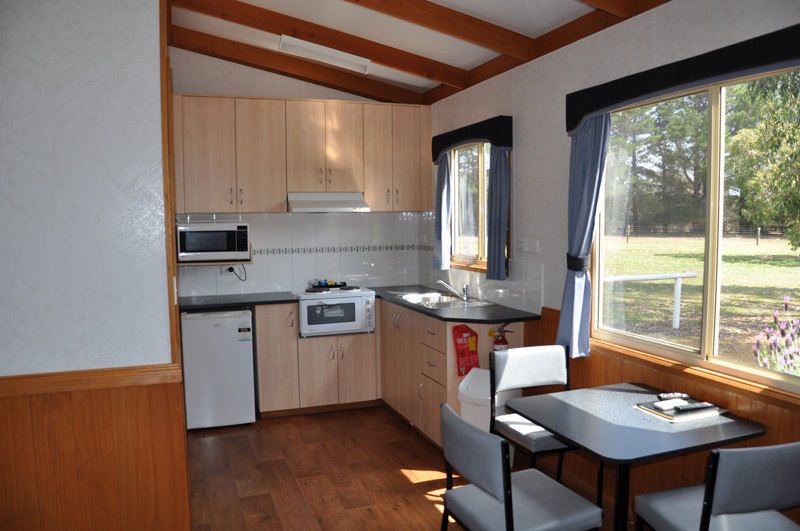 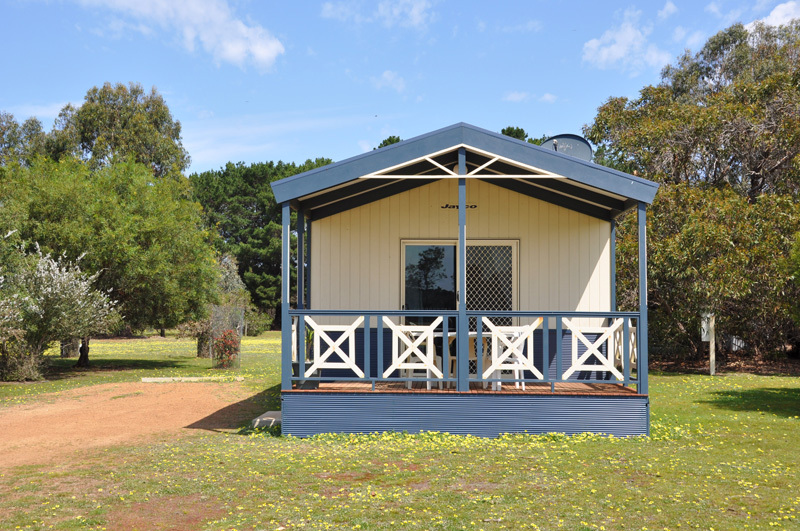 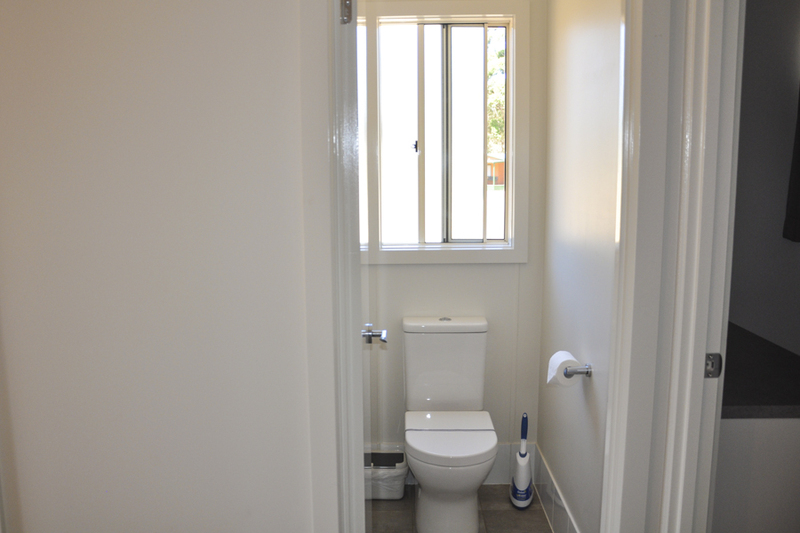 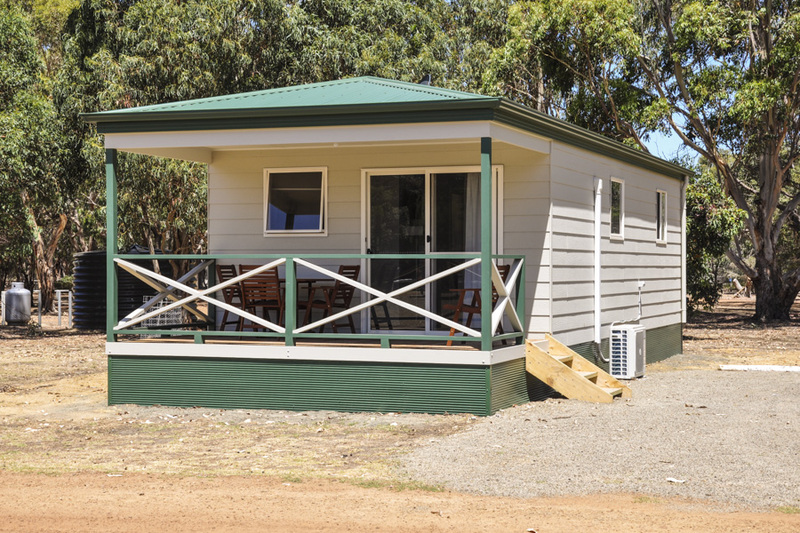 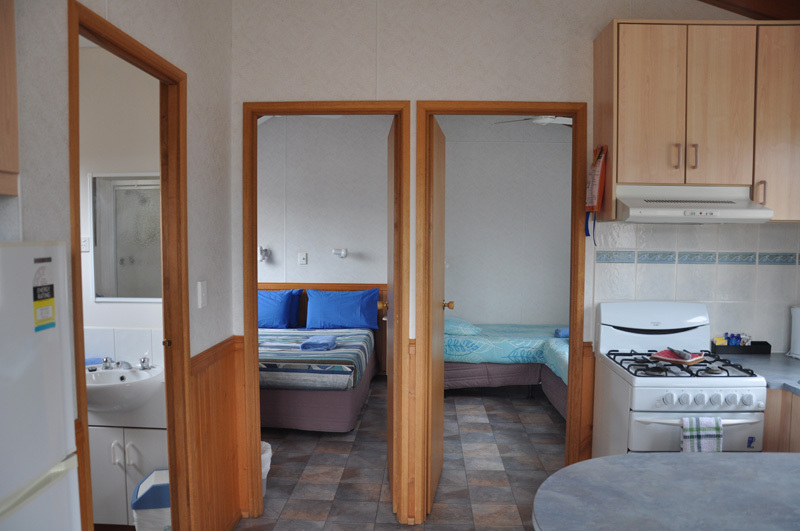 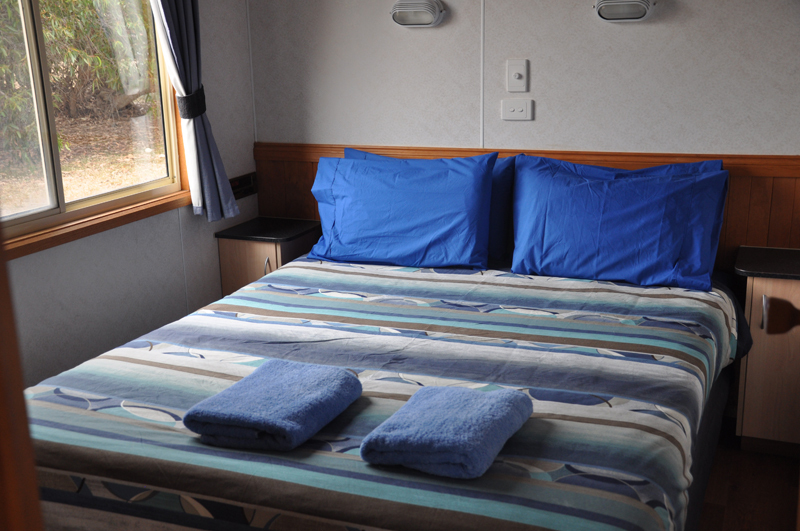 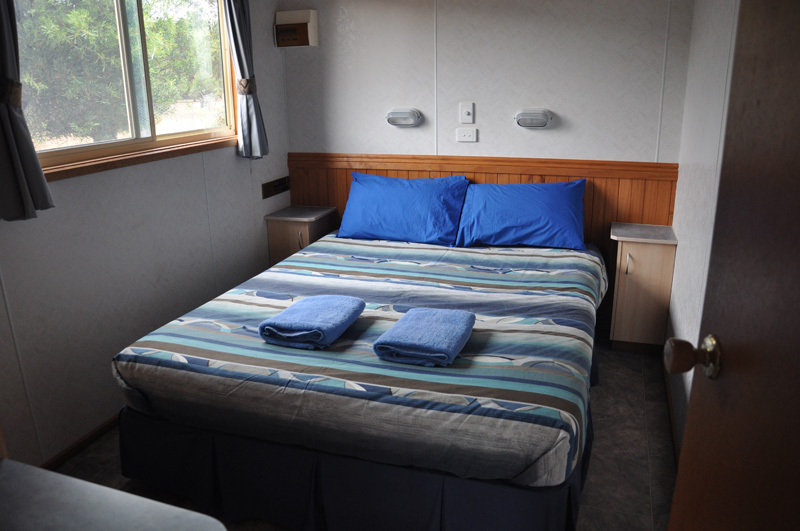 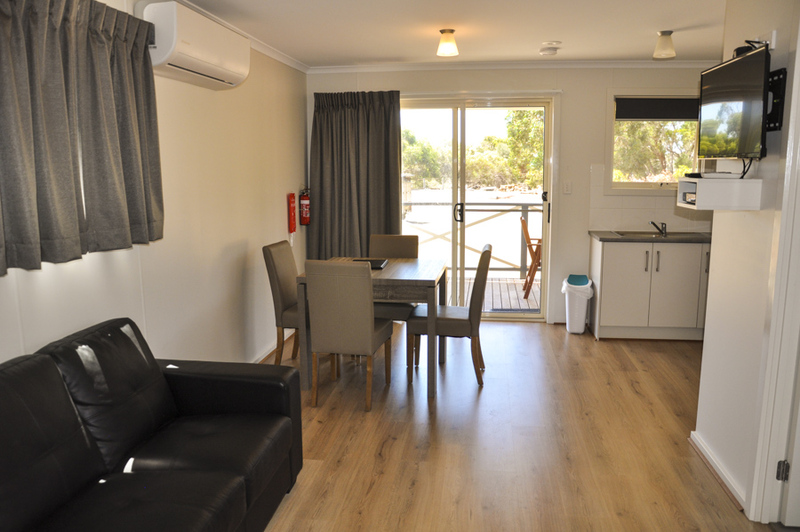 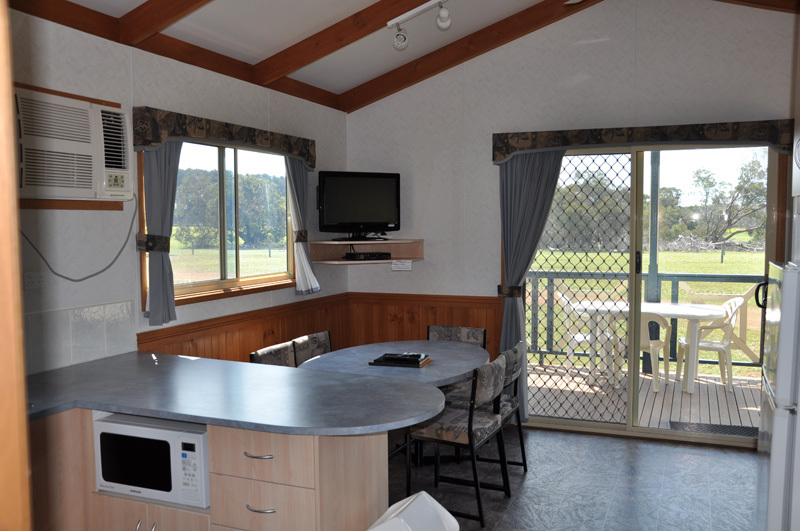 We have many types of luxury park Cabin Accommodation at Western KI Caravan Park. 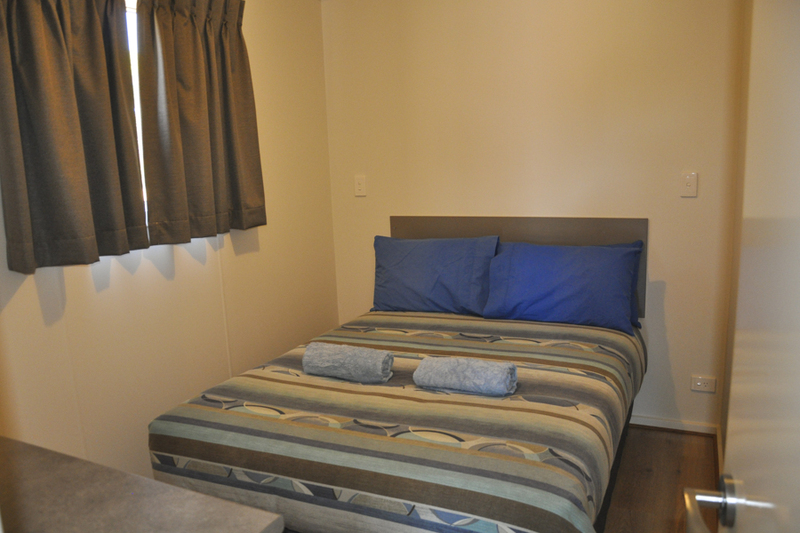 Details on our luxury cabins and their facilities are listed below. 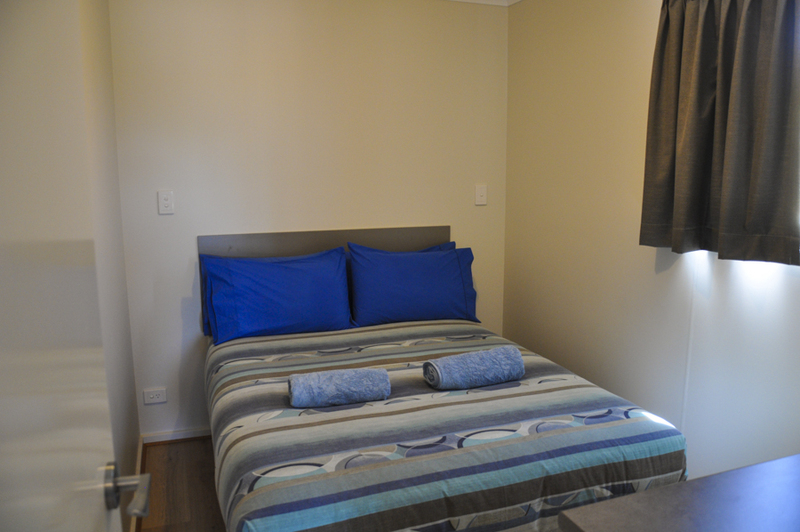 2 Bedrooms 4-7 People Second Bedroom Dbl Bed 1 fold down bunk bed. 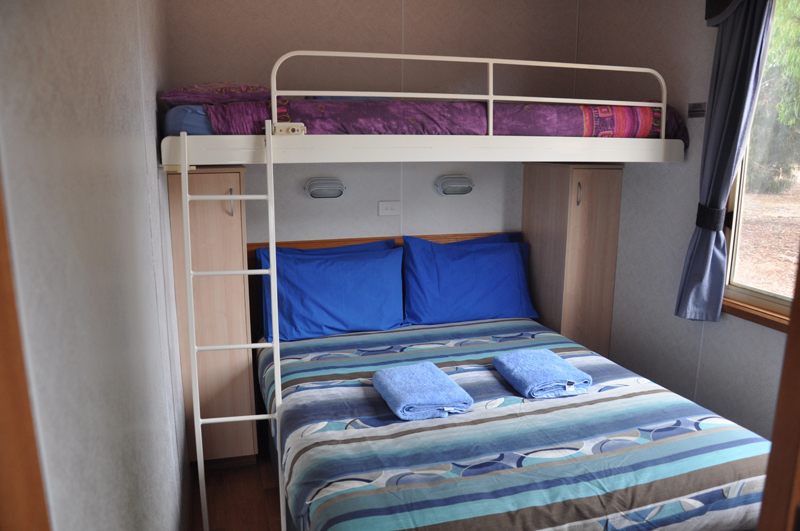 2-6 People – Second Bedroom 2 single beds – Sofa Lounge(Double Bed). 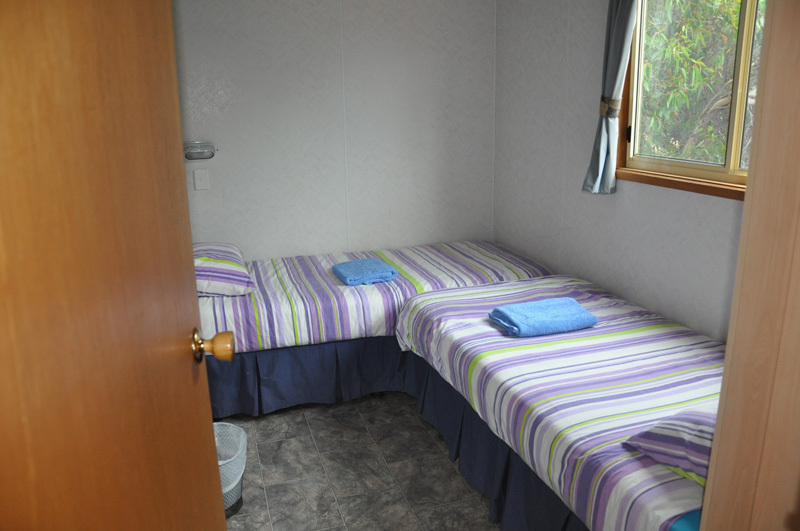 2- 4 People – Sofa Lounge converts to Double Bed. 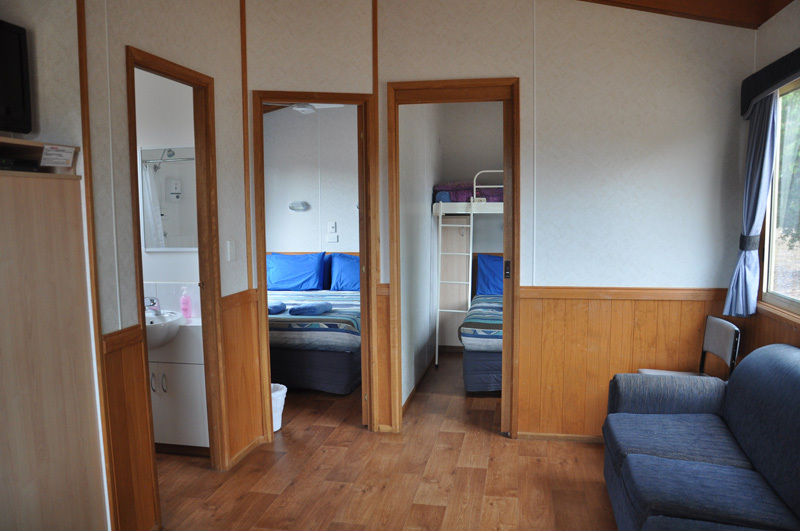 Up to 4 people. 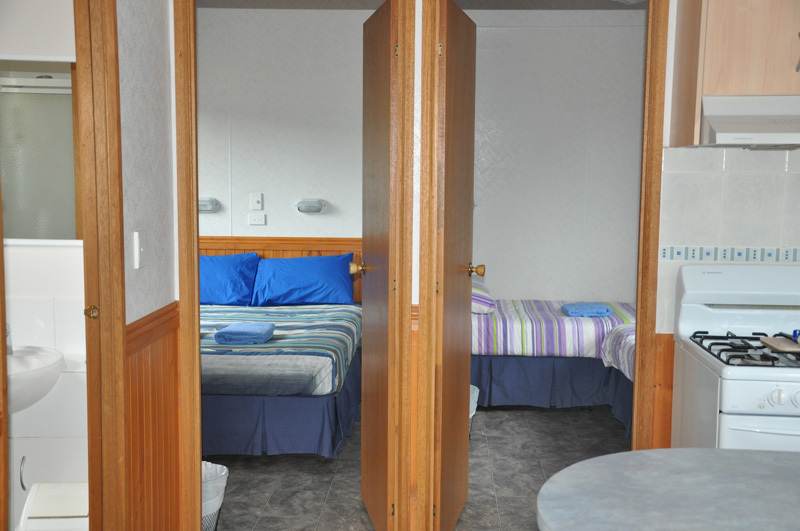 Double bed in each bedroom. 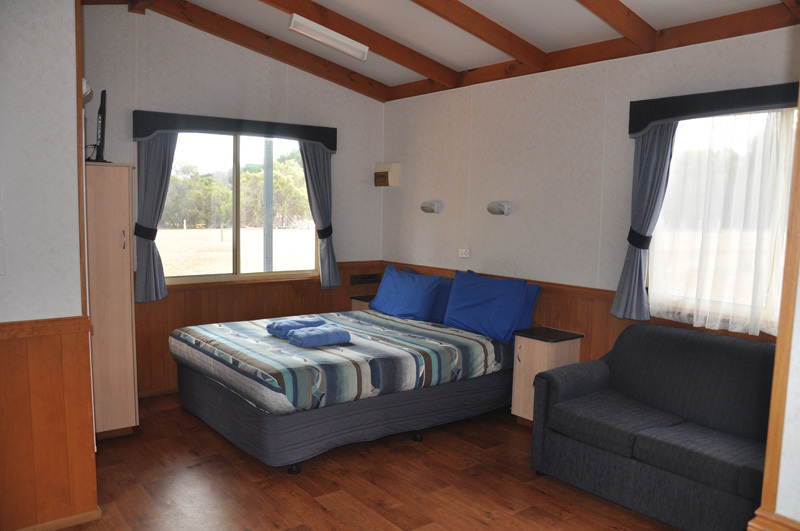 The Western KI Caravan Park & Wildlife Reserve is ideally situated on 17ha of natural Kangaroo Island bush & grassland, right next door to the internationally acclaimed Flinders Chase National Park.